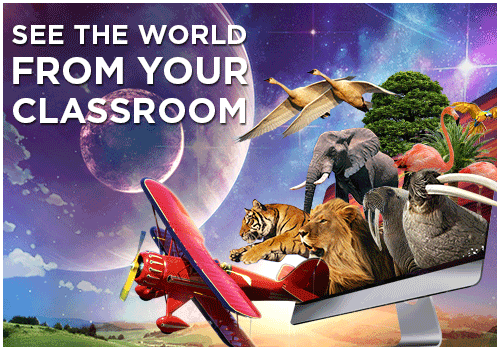 Reading takes you on an adventure beyond the walls of the Classroom! 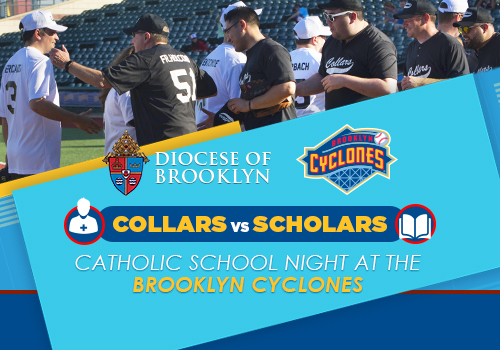 Catholic School Night 2018 (Collars vs. Scholars) was a huge success!! View pictures from this fun-filled and memorable event. 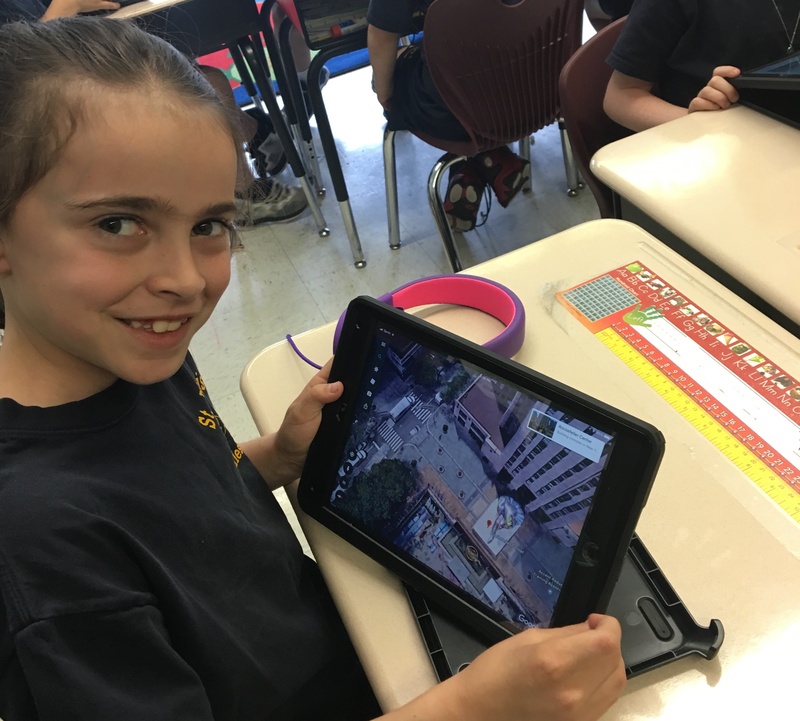 St. Francis de Sales Catholic Academy Students and iPads. 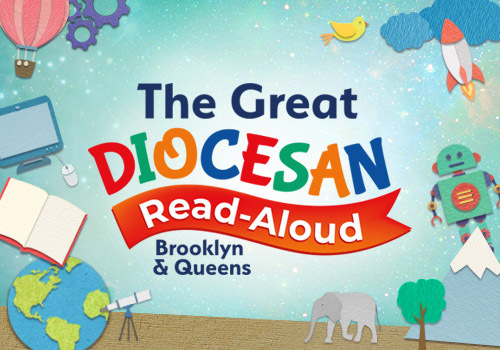 View other Diocesan schools and iPad usage. 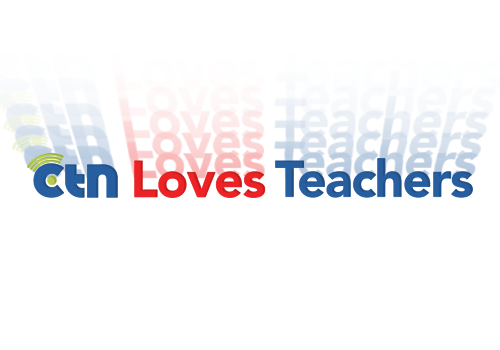 CTN loves to host contests, raffles, and campaigns! Take a look at some of our winners! 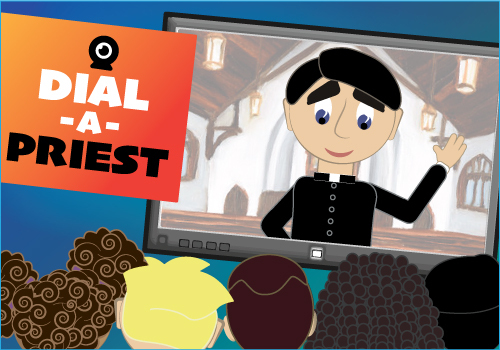 See photos of schools that participated in Dial-A-Priest. View photos of Math Bowl 2019 students competing. 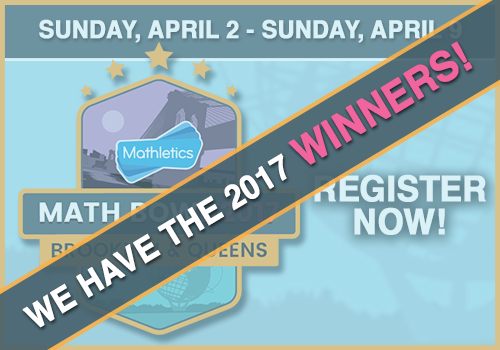 View photos of Math Bowl 2017 winners! Congratulations! 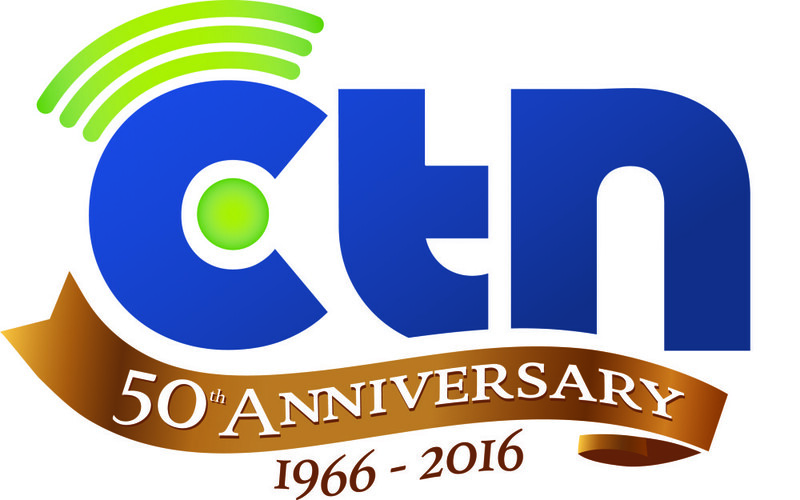 CTN celebrates its 50th anniversary! 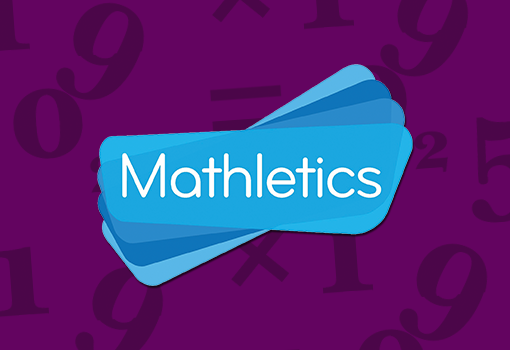 Click to view the history of our past! PHOTOS OF CATHOLIC SCHOOLS WEEK ACTIVITIES!! 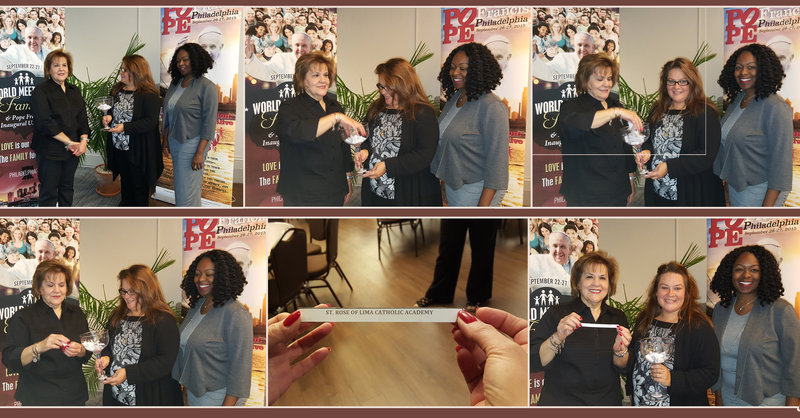 The Papal Photo Contest was a HUGE success! 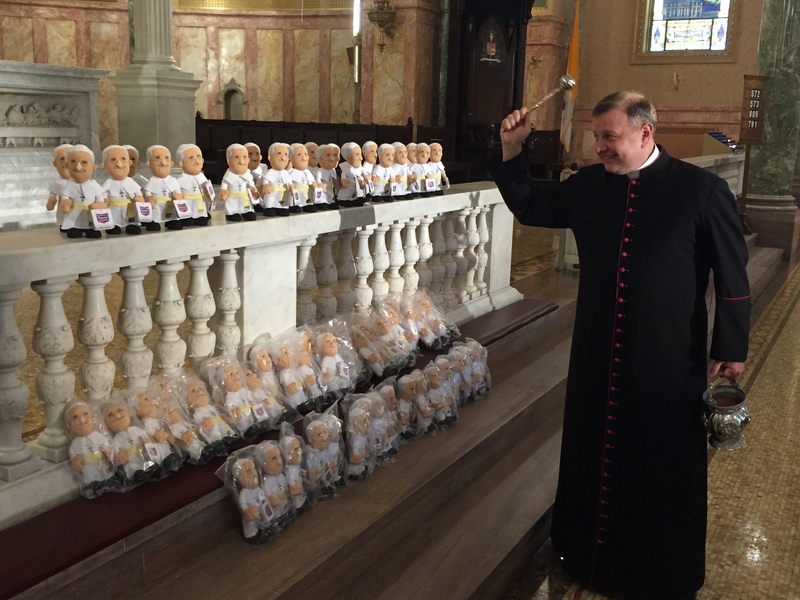 View the many places we found the Pope Doll!